Choosing the right font for your project can be tricky. Which style and do you go for a free or a paid font? 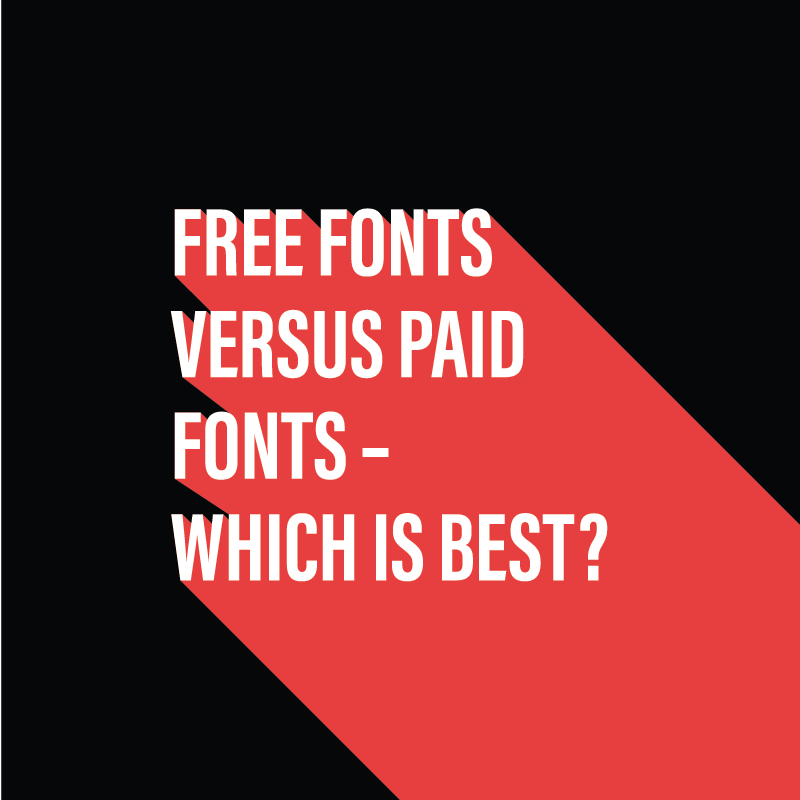 Find out the pros & cons of free vs paid fonts.